No matter how old your kids are it’s always a great idea to get your family involved in the community. Service projects are a great way to teach your kids empathy while also showing them the importance of giving back to their community. Whether your kids want to help other local children, the environment, or area animals, you’re sure to find a wonderful community organization in Southwest Florida that is perfect for your family. 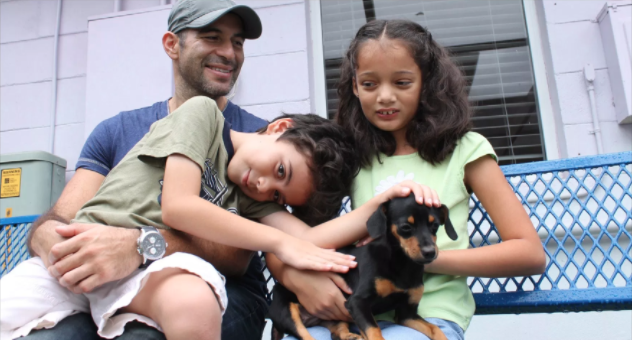 The Humane Society Naples offers a variety of fun volunteering opportunities to kids ages 12 and up. Children between the ages of 12 and 15 can take part in the Feline Fan Club volunteer program, while students who are 16 and over have more opportunities, including dog enrichment, socializing cats, taking part in the reading program, or performing administrative duties. For more information, call 643-1555. The Parks and Recreation Department in Cape Coral accepts volunteers of all ages to support several of their community programs, including the Rotary Park Environmental Center. While most volunteer opportunities through the department are geared toward adult participants, children are perfectly suited to assist with nature trail cleanup at Rotary Park. For more information, call 549-4606. Habitat for Humanity brings communities together to build homes for families in need. Volunteer opportunities are available for people of all skill sets, including children. Teens that are over 16 are allowed to assist in building, but younger children can assist by providing refreshments to workers or assisting in fundraisers. For more information, call 652-0434. 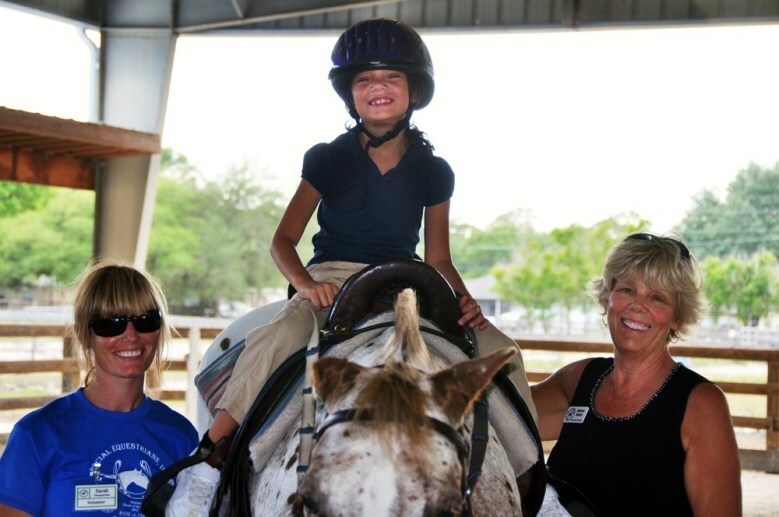 The Naples Therapeutic Riding Center offers therapeutic horseback riding to adults and children with disabilities. The program assists riders living with cerebral palsy, Down’s syndrome, ADHD, autism, brain injury, and developmental delays. Volunteers are needed for a variety of tasks throughout the facility, including property maintenance tasks that are perfect for young volunteers. For more information, call 596-2988. Each year, Keep Lee County Beautiful takes part in an international effort to rid the coastlines of litter and pollution. Every September, the groups organizes volunteers throughout the county to collect debris along the shoreline. Volunteers of all ages are welcome. For more information, call 334-3488. Older kids can take part in a variety of volunteer tasks at the Harry Chapin Food Bank. All volunteer opportunities are customized to each volunteer and can include food distribution, assistance with special events, warehouse work, and administrative support. The food bank requires all weekday volunteers be at least 16 years old, and weekend volunteers must be at least 14 years old. For more information, call 334-7007.